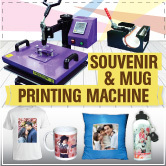 Hello partner, are you happy with your gift printing business? 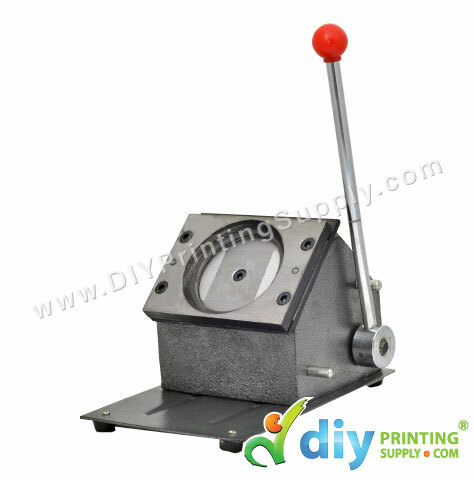 Most of you might be very busy preparing orders for gift printing products for your customer. 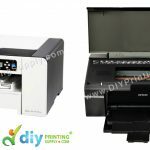 From previous post, we already mention that 99.9% of our business partner agree DIYPrintingSupply.com not just providing best quality product in a very affordable price but we also provide an excellent customer service before and after sales. And today, we still hold on to the words. YES!! OUR CUSTOMER SATISFACTION IS OUR HIGH PRIORITY!! 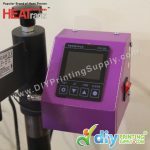 Today we want to reveal our NEW and hottest machine in DIYPrintingSupply showroom. 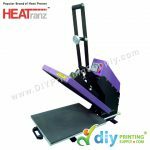 Digital Flat Heat Press(E5040) (Europe) (50cm x 40cm) machine is used to print all those FLAT sublimation blanks such as T-shirt, puzzle, cushion, mousepad and more. This machine is fully digital temperature control with automatic digital timer. Easy pressure adjustment where temperature readout accuracy +/- 2 degrees C. E5040 also is the most advanced casted aluminum heating board for excellent heat conductivity to ensure heating is uniform & even. Less noise, secure & long life time. Ricoh SG 3110DN A4 Printer, complete with 4 units of SubTrans / GelTrans Cartridges. This new CMYK A4 based printer offers superior SPEED and print QUALITY. The SG3110DN GelJet printer combines the best qualities of inkjet and laser printing. 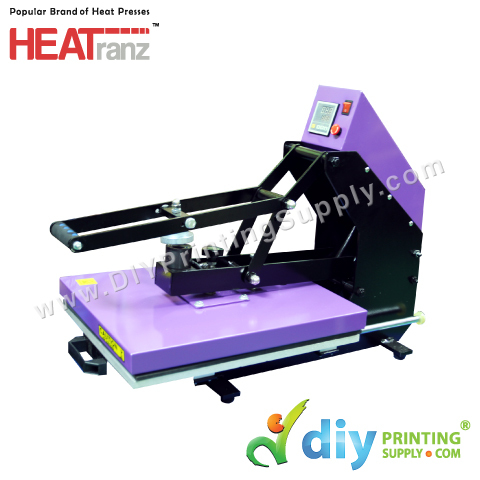 It delivers laser-like color output for a very low cost per page. 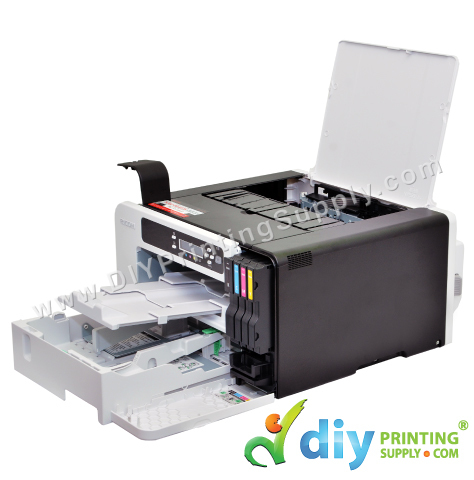 The output speed is equivalent to that of most laser printers, and far exceeds that of most ink jet printers. 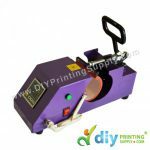 Wasting time for cutting out your badge artwork as a single image per time or perhaps would like to have someone cutting whilst you are making buttons, well this button badge die cutter is what you are looking for. 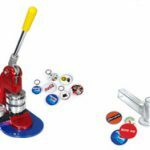 Now, we provide Button badge die cutter for size 75mm. Our machine and business package promise you low cost and high profit business. 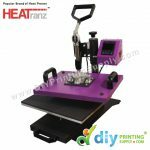 If you have the ability to create unique design, and with the help of high quality machine from DIYPrintingSupply.com, you will get more than 100% profit margin.